All through 2017, when the crypto market was at its best, the Bitcoin value forecast maintained the crypto market in high spirits. 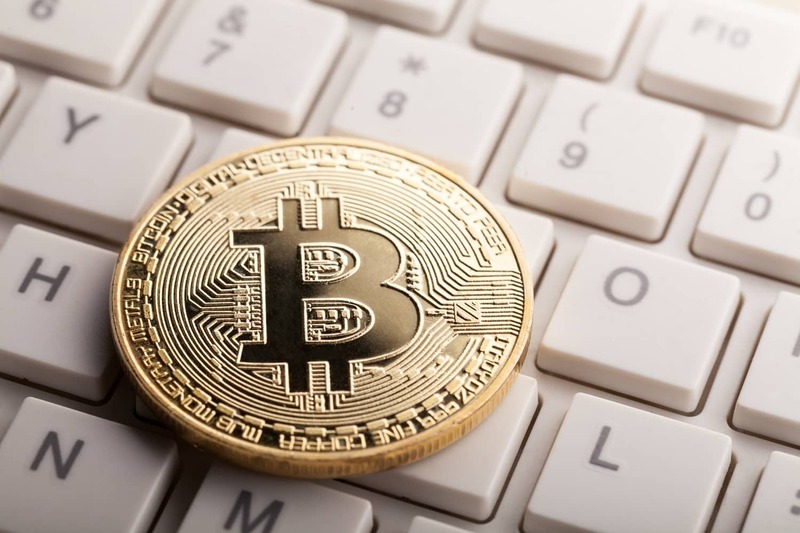 ICO promoter John McAfee had authoritatively declared that Bitcoin would touch $1 billion in a period of three years while Fundstart maintained a Bitcoin rate target of $25,000. Likewise, every investor in this trade had a positive target, even though at times for a short term. But all this positivity and certainty on the Bitcoin price target has become history. Tom Lee from Wall Street, supposed to be an ardent crypto fan confirmed that the Bitcoin worth was far more than the current levels portrayed. Even with clouds of ongoing bearish trends, asset management company Lucid Management Strategies still has faith that a bull run is sure to occur as in the year 2017. It would touch $10 million someday and would be classified as the new gold. It could also be the answer to world’s current economic difficulty. As per Lucid’s point of view, the global debt to wealth ratio has become unmanageable. By the conclusion of the year 2018, the ratio between world debts to its wealth was near about $247 trillion to $317 trillion. Though the wealth is still ahead when compared to debt, the difference between the two is decreasing alarmingly. In the last two decades, debt has aggravated by 394 percent with wealth rising by mere 133 percent. Through a fresh report, Lucid stated that an answer to the debt crisis should ultimately be figured out. He suggests that the best approaches to tackle such crisis are the adoption of a gold standard, the creation of a new commodity/currency basket, economic growth, outright default on sovereign debt, or mass investment in bitcoin. It adds that Bitcoin would be the best replacement as it the only permanent solution. The report analyses as to what course Bitcoin would take which is currently indulged in a bearish trend extensively for 13-months now and reeling near $3,500. It should first break the barriers and reactivate which does not seem to happen sometime soon. Lucid, like other researchers, is certain that the Bitcoin bottom is still to be seen below $1000 before a take-off. A prominent reason for the Bitcoin to reach its bottom would be the collapse of altcoins and ICO offerings which would demonstrate Bitcoin as digital gold comprehensively and its opponents as cheap imitations. On reaching the bottom and with no more competition, the crypto would move north. After facing resistance in the start, the Bitcoin price would start heading up and crossing the barriers would reach to its target of a fresh high at $20,000. According to Lucid, barriers would have to be dealt with further when Bitcoin touches $100,000 mark. At this point, it would face competition from gold as the world’s dominant economic protection. If investors begin to opt for Bitcoin more than gold, it will shadow this shining metal slowly but certainly. Lucid further declared that developers should start keeping up to their promises to scale the digital assets protocol to handle an excess of the network. This feature along with institutional adoptions and clear picture related to regulations would classify Bitcoin as the world’s reserve currency and not just accumulation of wealth. A mark of $10 million could thus be attained. However Lucid agreed that this thought process is unlikely to unfold in the actual economy, though still maintaining that this could happen. It is worth taking the risk even though for a limited degree. Jenks and Wald concluded their analysis stating that whether or not Bitcoin is the ultimate solution, is not the correct question as we are left with no alternate answer to the problem of economic disequilibrium.